You’re invited to join the movement that is connecting students and educators across the globe. Global Math Week, a great opportunity to experience uplifting mathematics, is this October 10th through 17th. 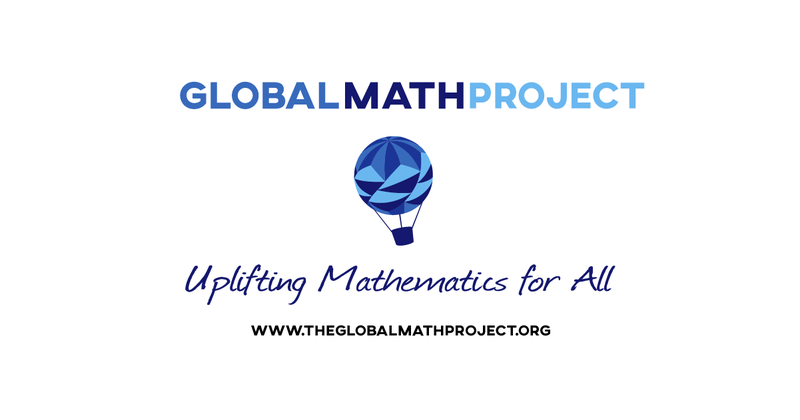 Global Math Week is organized by Global Math Project, a global community of mathematics teachers and supporters who want all learners across the globe to experience joy and wonder in school-relevant mathematics. Global Math Project is hoping to reach 10 million teachers and students this year! How can you get involved? Here are different ways you can bring a new math experience into your classroom. What’s interesting about the exploding dots lesson is that what starts as an activity to develop conceptual understanding of place value scaffolds from double digit addition all the way to polynomial division. You can visually see the dots and the numbers they represent as you move them through the exploding dots machines. Plus, saying KAPOW! as the dots explode is just plain fun. And we don’t usually get enough of that in math class. Find lesson plans and an online version of the experiences at explodingdots.org. If exploding dots is too advanced for your students, or you did exploding dots with some students last year and want to try something new, there are other ways to engage your students during Global Math Week. As part of our partnership with Global Math Project, MIND Research Institute has now made more ST Math games available for free on our website. Choose a game appropriate to your grade level and send out the web address to all students. Each game has 4-7 levels, so students can build on their knowledge as they progress. Each game starts out with a visual puzzle, and progresses by adding in symbolic notation or more difficult but scaffolded math concepts. Ask students to take a screenshot of the completion page when the complete the final level. It’s okay when students get stuck. Productive struggle means students are actively learning. Check out the facilitating questions poster to see how to guide your students through the visual math games. What new mathematical experience did you try with your students? Share your experience by tagging @GlobalMathProj and @STMath and join the movement around the globe! 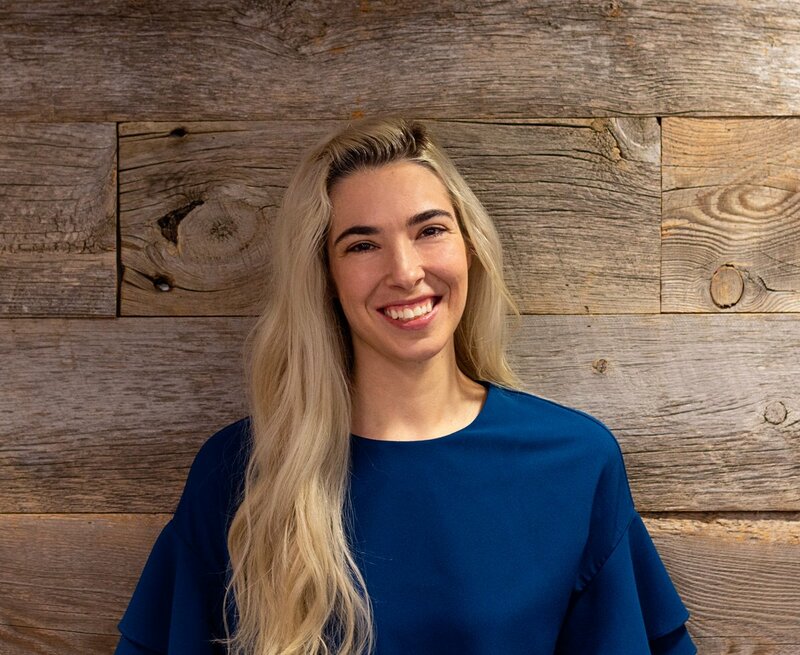 Calli Wright is Education Engagement Manager at MIND Research Institute. She loves playing board games and editing their rules, which she often talks about on twitter @CalliWrights.